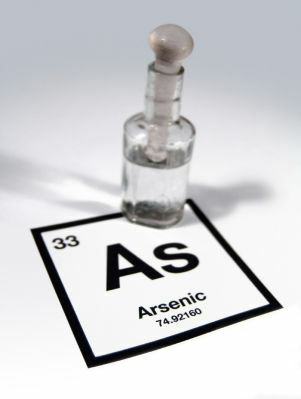 Arsenic – The slow poison. All you need to know about Arsenic. The poison you don’t know you’re ingesting. A brief compilation of data to get to know the basics about Arsenic contamination. This small presentation has information on where Arsenic is found in India, what it’s used for, how it affects the human body through contaminated drinking water, organizations that work on detecting contaminated water, and a bit about the latest detection/testing processes for Arsenic contamination.